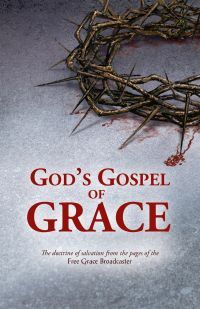 God’s Gospel of Grace is a unique collection of outstanding messages from past centuries on the doctrine of salvation. These authors describe with a unified voice the biblical faith of our fathers. They speak powerfully to the present day with grace-exalting, Christ-centered instruction. Ancient errors dressed in modern theological robes are leading many away from the historic Reformation faith once handed down to Christ’s churches. Our day needs a return to the old paths that lead to everlasting life in Christ Jesus. 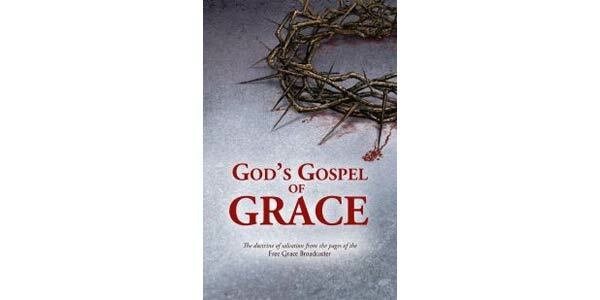 Feast on the sound doctrine and spiritual nourishment found in these pages.